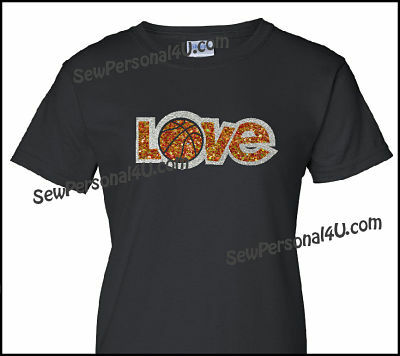 Love basketball glitter bling shirt has so much sparkle, the opposing team will need sunglasses. Show support for your team with some bling! The junior sizes are cut small and fitted. We recommend ordering up a size for adults, as they are designed for young teens. 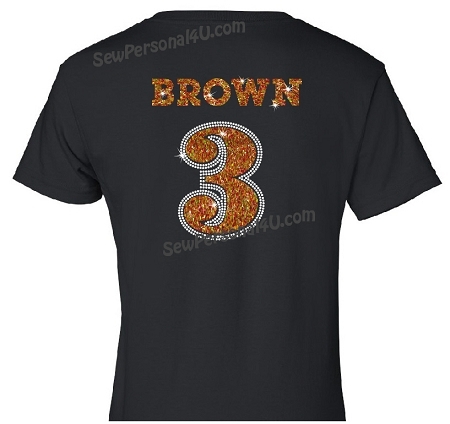 Glitter design is easy to clean, turn shirt inside out and machine wash - dryer safe.